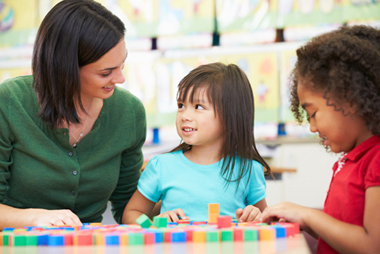 What's the typical course of language development? "Early intervention makes a difference in your child's life"
Every individual is unique, we customize a treatment plan that best fits the needs of the child and the family. We offer speech-language evaluations and treatment sessions in the predominant language of the clients. Our team consists of highly qualified bilingual therapists to offer culturally sensitive evaluations and therapy services utilizing evidence based treatment approaches in various languages including: English, Spanish, Chinese, Taiwanese, Tagalog, Farsi and many others.